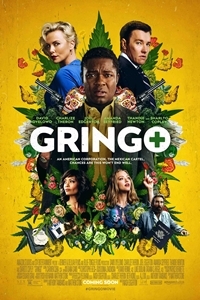 The story follows mild-mannered businessman Harold Soyinka (Oyelowo), who has a new wife and a stake in a pharmaceutical company about to go public. He seemingly has the American Dream in his grasp - until everything goes wrong. Stranded south of the border, with a price on his head, Harold discovers that the life he had never really existed in the first place.